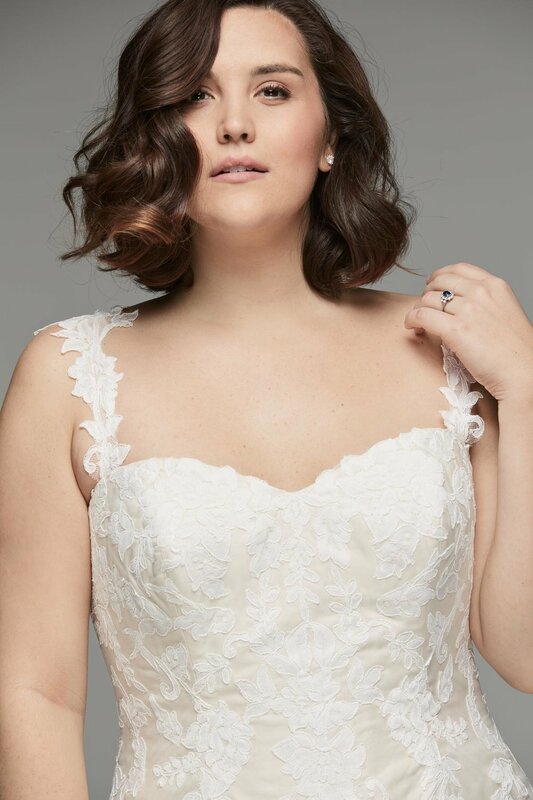 22 Designer Plus-Size Wedding Dresses That Prove Your Body is Perfect As-Is — Catalyst Wedding Co.
Visibility and representation are one of the most vital components of social justice. I love to bring awareness to communities that are often left out of the conversation when it comes to weddings, because I love weddings. When I flip through wedding magazines, especially those geared towards traditional bridal looks, I almost never see women like me in them. Not just women of color, but plus-size women. Why the hell is it so hard to find designer gowns for us? I did a shoot last year and a well-known boutique had hundreds of sample size dresses and TWO plus-size dresses. One in 16 and the other in 24. The owner was plus-sized. I’m plus-sized. We just sort of sat there in disbelief. What does that say about the industry for it to be this size exclusive? Are only certain bodies allowed to visualize their big day? Are only “perfect bodies” allowed to walk down a perfect aisle? We know that’s false, but the lack of visibility says otherwise. The average size of an American woman is 16. 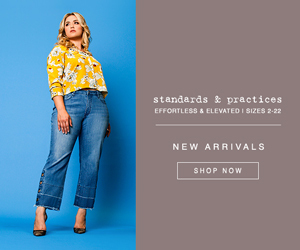 That’s plus size. Why is it so hard to find ourselves represented in images for what’s supposed to be the happiest day of our lives? If you’re plus-sized and don’t want to wear a gown, chances of finding something you’d like are ironically even slimmer. If 2017 taught me anything it’s that I need hope and optimism to make it through the day. 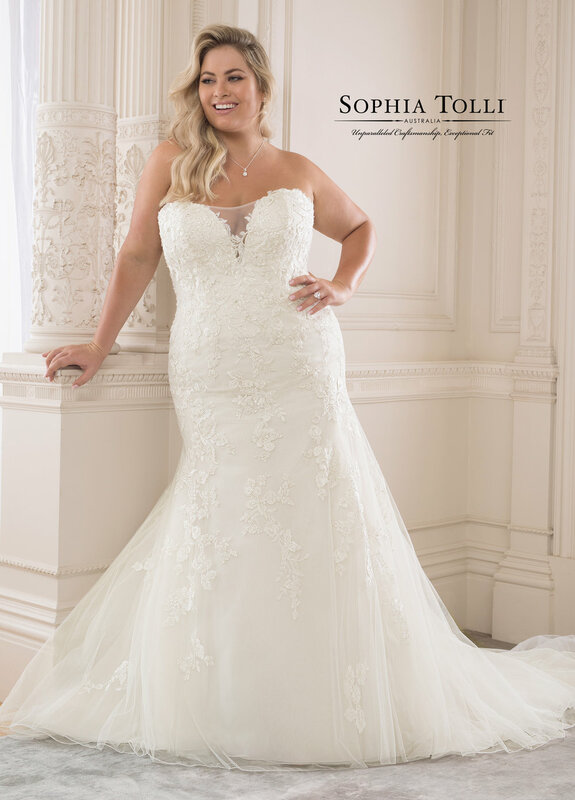 So here’s a list of designers, gowns, and gown alternatives for plus-sized babes planning their wedding in 2018 and 2019. 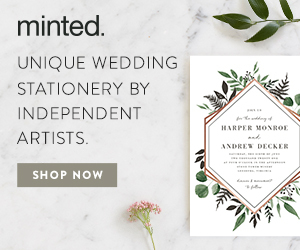 Still not finding your perfect wedding day look? Sumissura offers custom tailored dresses and suits for all sizes! This article is part of Jordan Maney's monthly column Tulle & Fury, where she looks at the intersections of weddings, identity, politics, and mental health. 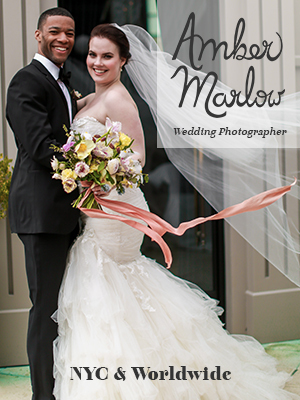 Jordan A. Maney is an Assistant Editor at Catalyst Wedding Co. and is a San Antonio-based wedding planner. She she started her company as a planning haven for all the couples the industry chooses to ignore. Instead of just making a brand, she's building a community. 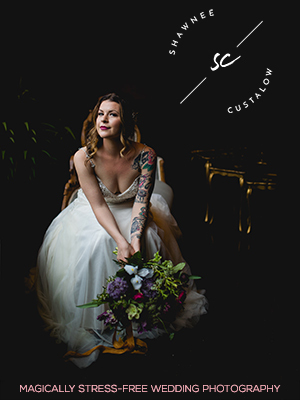 Find more of her sass, humor, and Southern hospitality at allthedaysweddings.com.